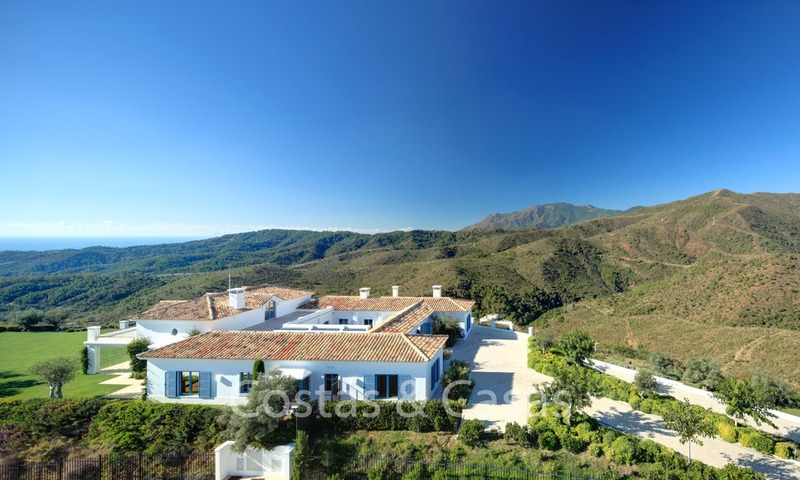 In an exclusive rural estate, with spectacular sea and mountain views. 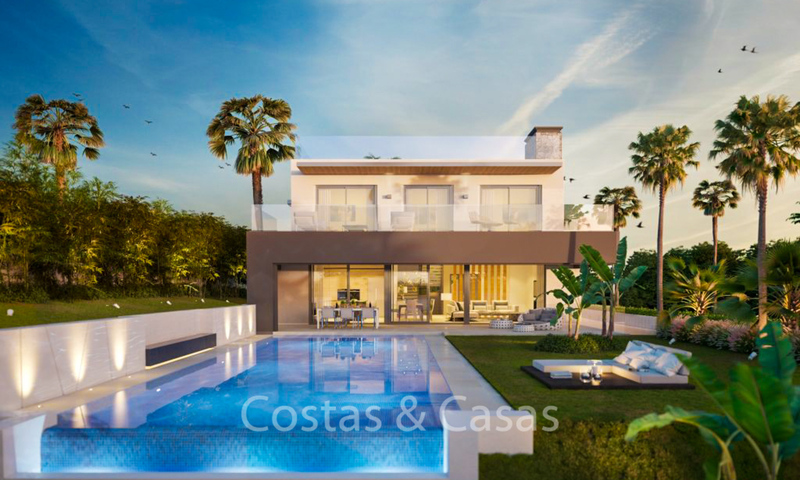 Large, double size plot of 6.950m2. 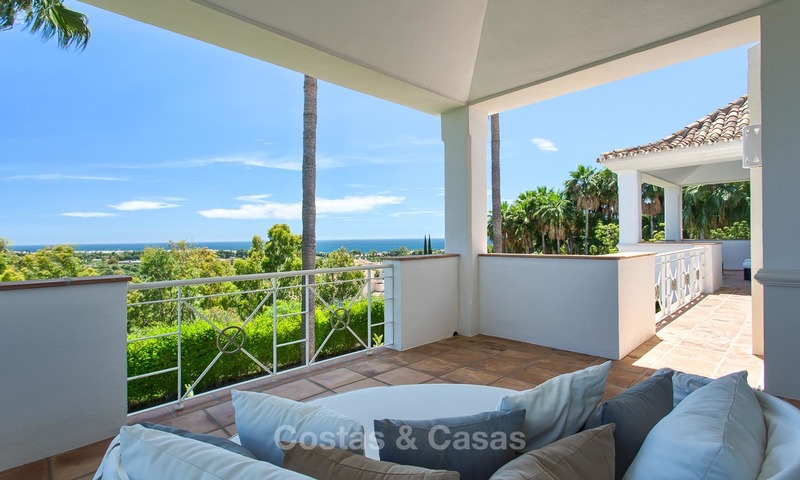 Sizebable luxury villa in mixed Andalusian/Nordic style. Large outdoor heated pool. Andalusian style semi-detached houses, ready to move in. Newly renovated to modern standards with high quality finishes, appliances and contemporary open plan layout. 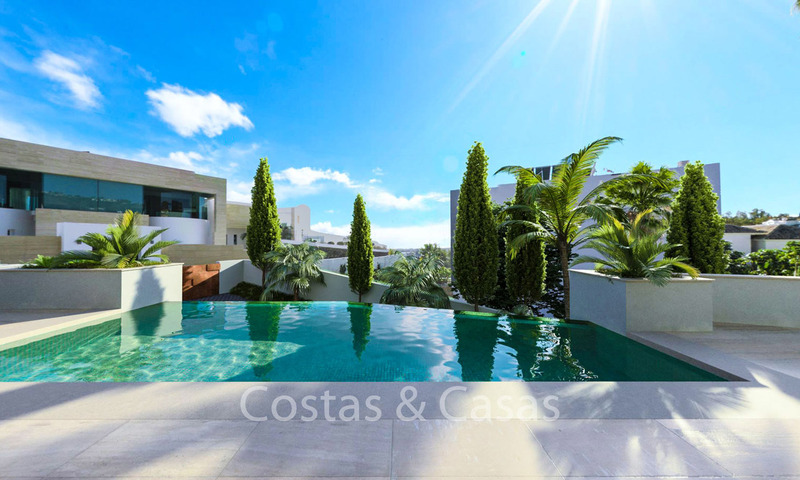 3 or 4 bedrooms over 2 floors + a solarium. South facing with superb views. In an established but quiet, sought-after residential area. Superb views towards the Mediterranean. 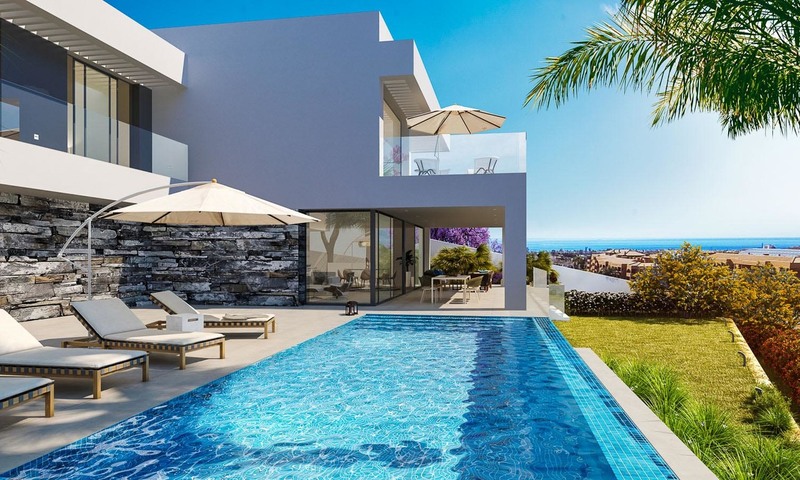 South facing designer villa with magnificent sea views. Near golf and beach. Good size liveable surface. Privacy and tranquillity. Located in an exclusive, desirable area. Gorgeous sea, golf and mountain views. Luxury, contemporary open plan design. 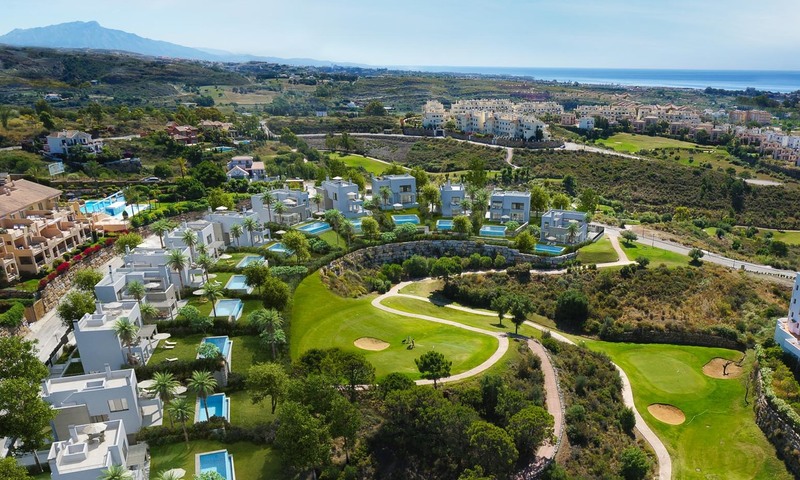 In an exclusive 5-star golf resort in sought after Benahavis. Gated and secured urbanisation. Panoramic sea views. 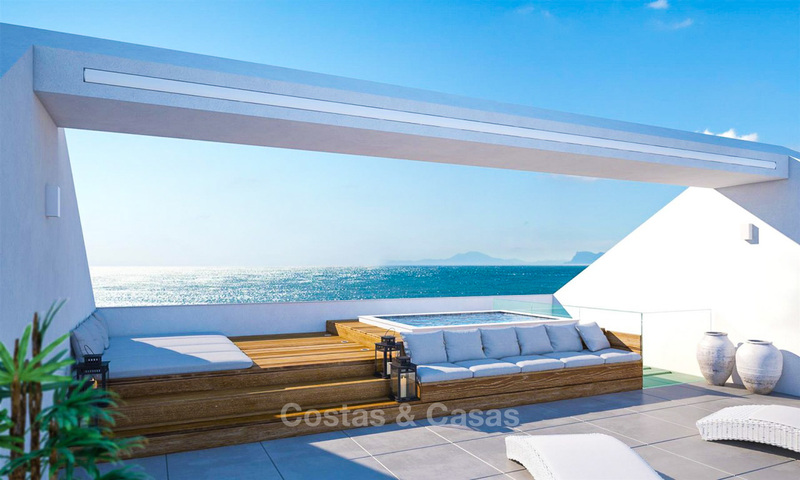 Large size luxury villas in contemporary architecture. Optionality with respect to plenty of features. Only 3 villas left! 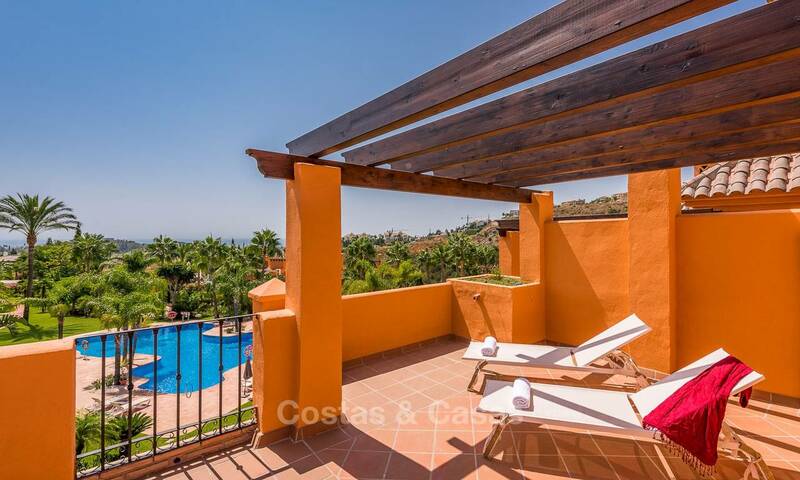 In an established residential urbanisation on a gated golf course. With sea and golf views. Short drive to the beach. 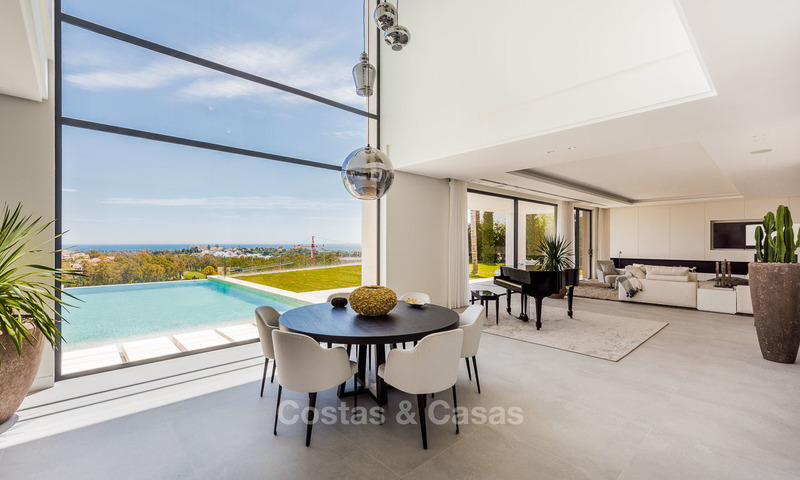 Modern contemporary design with open plan layout. Major Price Reduction! Excellent value for money. South gate La Zagaleta. Recent quality upgrades. Impressive facilities and installations. Expansive south facing terraces. Beautifully appointed. Heated indoor pool.